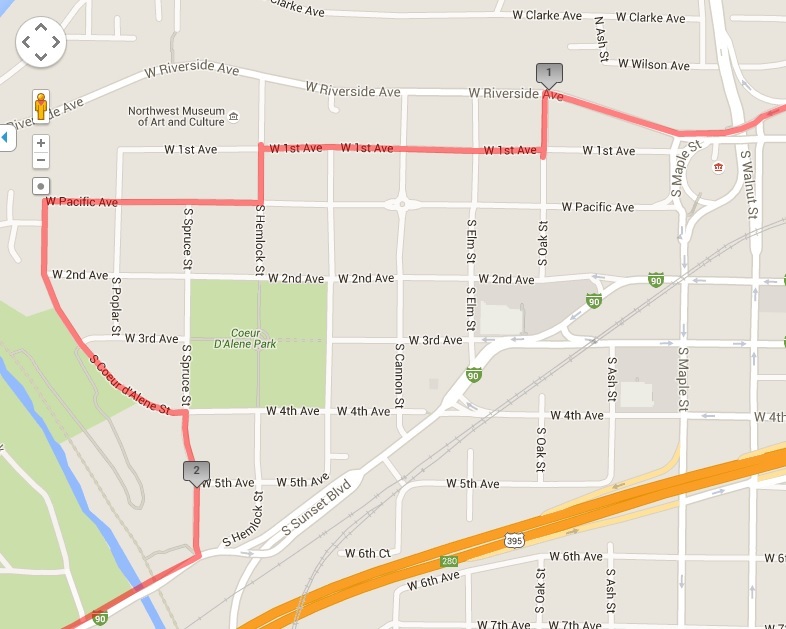 The Spokane Marathon will be running through parts of our neighborhood tomorrow morning, starting at 7 am. 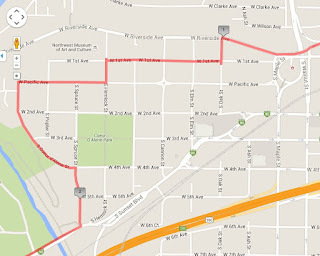 Please be advised that if you live on the route, or plan to leave the neighborhood in the morning, you may encounter some closed streets. Check the map below, and plan ahead.